They say life is always better at the beach – And we couldn’t agree more! 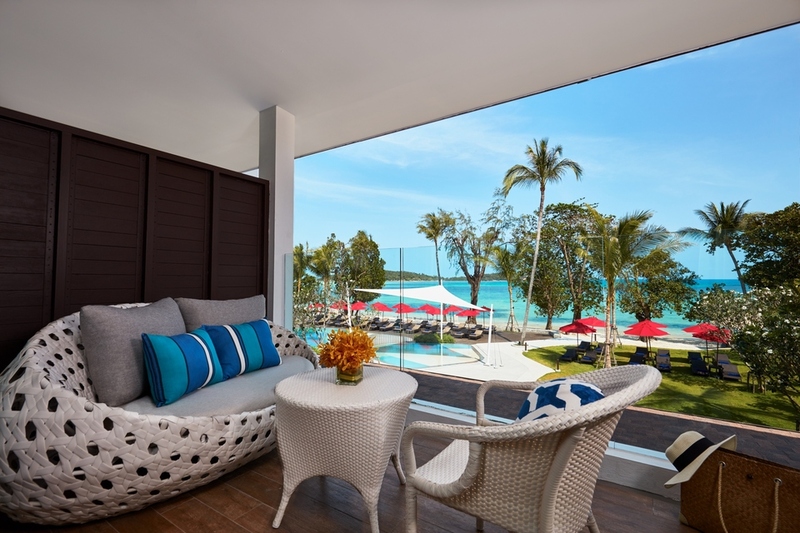 For the past 25 years, Amari Koh Samui has been a favourite island escape for many past and returning guests, and our resort continues to bring back that familiar charm you know and love, perfectly balanced with a modern style. 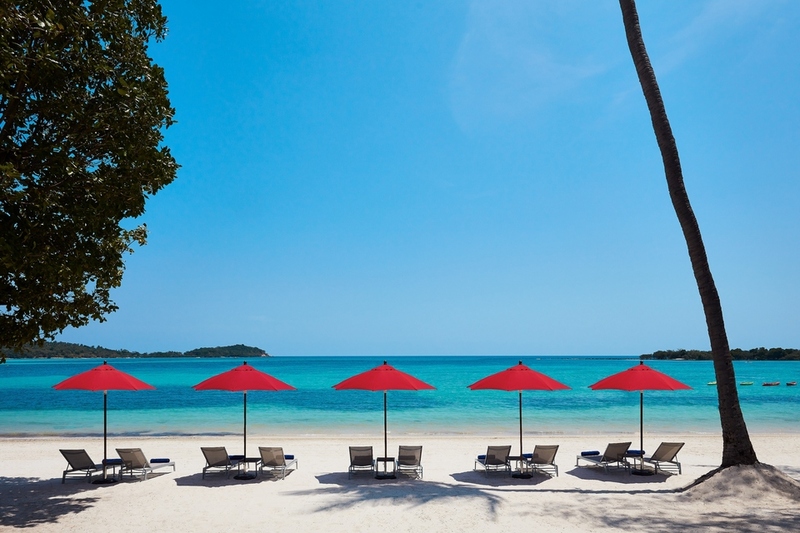 Get ready to make many new lifetime memories with us, because whether you’re coming back for another dose of Koh Samui’s soft sandy beaches and cerulean ocean waters or it’s your first foray to this idyllic coastal paradise, here’s 4 reasons why visiting Amari Koh Samui will be one of the best decisions you ever make. 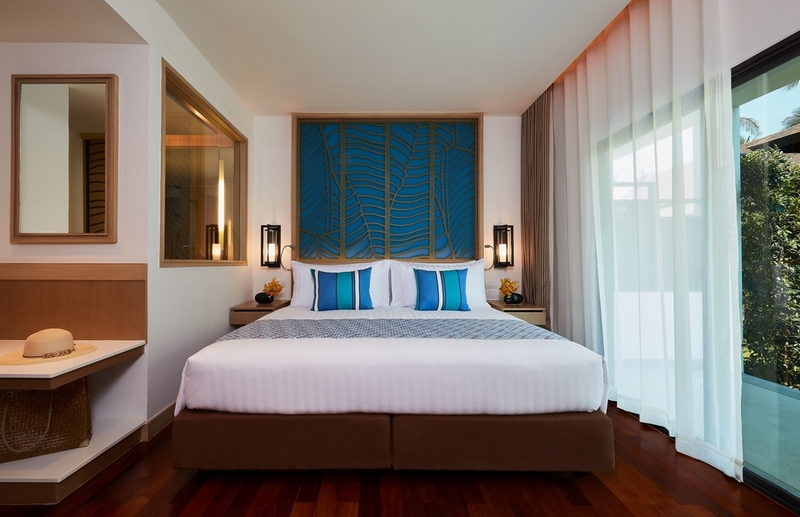 Amari Koh Samui is reflective of warm, Thai-inspired Lanna-style design elements with a fresh twist and vibrant hues, perfectly embodying the colours and rhythms of modern Asia. The resort is made up of 197 guest rooms across three wings – the Garden Wing, Thai Village Wing and Beach Wing with room categories to fit all travel needs, from the comfortable superior rooms overlooking lush gardens, to the spacious two-bedroom suite for the perfect family getaway. Welcome to the Voyager Lounge! Whether you’re waiting for your room or your next flight home, we have everything you need: free WiFi, showers to freshen up in, and cool welcome drinks you’ll just love. It’s the perfect place to escape the summer heat and catch up on some light reading, or just a safe space to sit back and relax. Ready to head back out for some fun? You also get to choose between two spacious outdoor swimming pools – one in the Thai Village Wing and the main pool in the Beach Wing. They’re both perfect to laze by or take a cooling dip in. When you’re ready to take a break from all the buzz and excitement of Koh Samui, Breeze Spa is waiting for you. Our internationally recognised spa is freshly renovated with its indulgent treatments and massages — you definitely don’t want to miss out on the amazing packages they have in store! 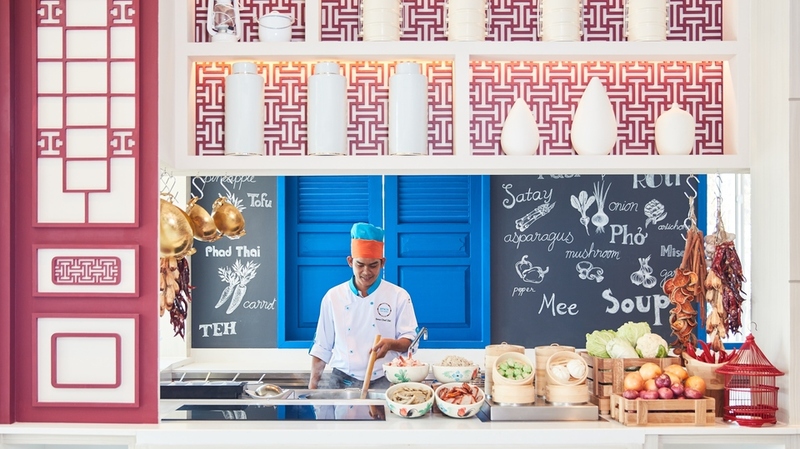 Amari Koh Samui is home to the first Amaya Food Gallery in Thailand! An Amari brand concept inspired by the well-loved street markets of Asia, Amaya Food Gallery is an all-day dining venue presenting food from across Asia. 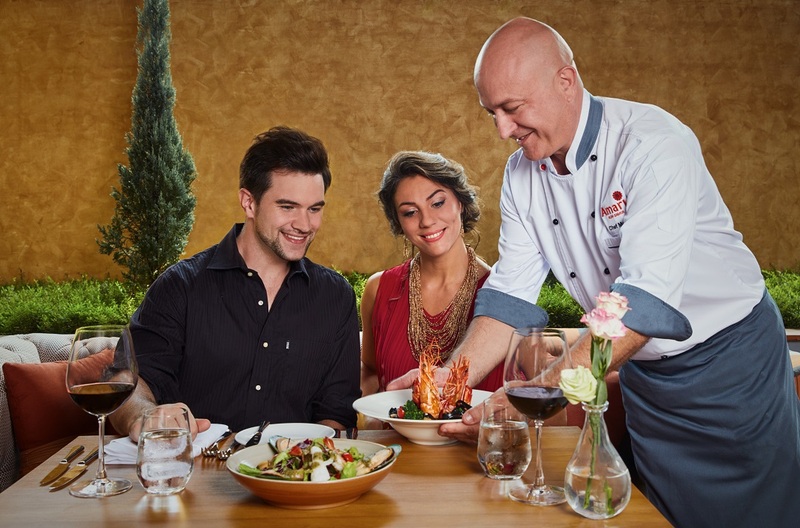 Enjoy an interactive dining experience: we let you choose your own ingredients, decide how you like it and watch our professional chefs make your dish in open kitchens. Our menu includes dishes not only from Thailand, but also from Japan, China and India. For lighter meals, you can enjoy a quick drink during sunset at Amaya Bar, or grab an afternoon treat at Amaya Café. You’ll never want for delicious meals when you stay at Amari Koh Samui! If you’re craving something more familiar and European, don’t miss out on this island classic: Prego Italian Restaurant! 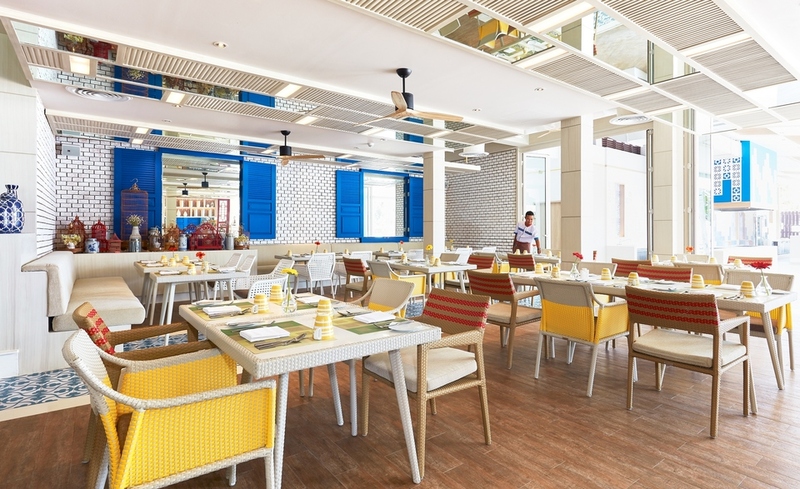 Serving up traditional Italian flavours with a contemporary twist, Prego returns with a refreshed look and a menu that’ll get you booking your next Koh Samui getaway. And if you’re an ONYX Rewards member, you get extra discounts and benefits. Sign up here to find out more. 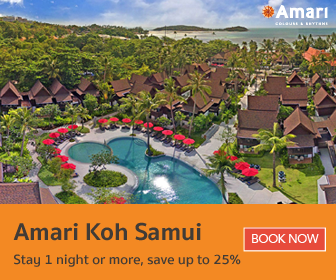 For more information about Amari Koh Samui, visit the website. Stay connected and keep in touch with Amari on Facebook, Instagram, Twitter & Google+ for the latest hotel updates, special offers, and much more.